Before we talk about the cement customer McInnis… Many customers are asking us about S/4HANA – What is the scope, why should I consider it, when should we move. For a nice overview check out this blog. And we hope it is useful to continue to talk about other customers in specific industries that are moving to S/4HANA. McInnis Cement is a 150 employee cement company based in Québec, Canada that plans produce 2.2 to 2.5m metric tons of cement per year. Below is a bit more about what McInnis is doing – and a link to the 2 page story. Customers of McInnis Cement can be confident that the cement they buy has one of the smallest ecological footprints in the industry. 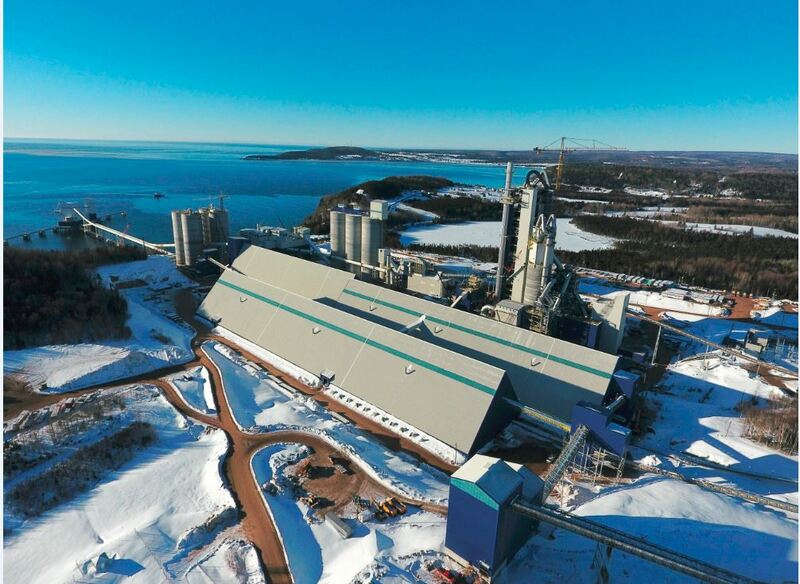 The Québec plant, expected to reach commercial operation by spring 2017, meets the most stringent environmental standards and will produce 2.2 to 2.5 million metric tons of cement per year. Applying a customer-centered business model in this very traditional, rapidly consolidating industry, McInnis needed a proven business technology solution that it could implement quickly and effectively. software are key to McInnis’s ability to disrupt the global marketplace, evolve its business, and remain flexible for its customers. Click here to learn more about digital transformation in the cement and concrete industry and to download the white paper (short registration required),Digital Transformation in Building Products.